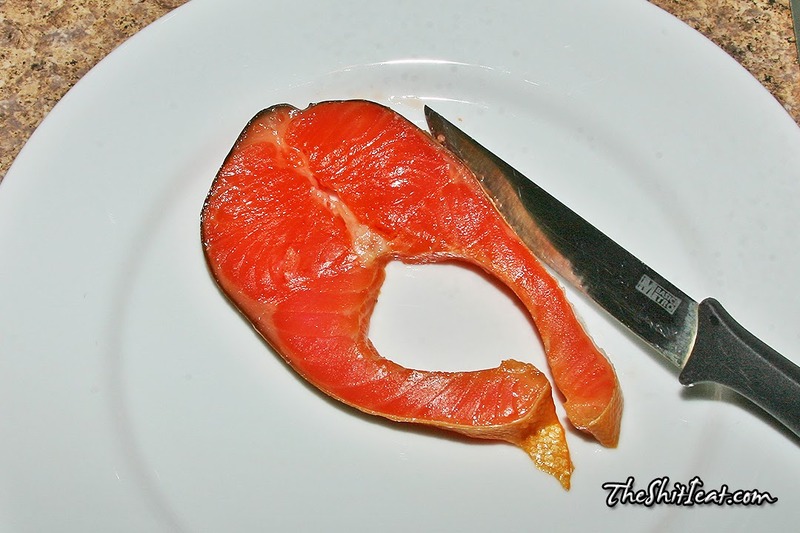 Got these excellent smoked salmon cuts at the local NetCost Market [Russian] and they taste much better than the whole smoked salmon from the fish store. 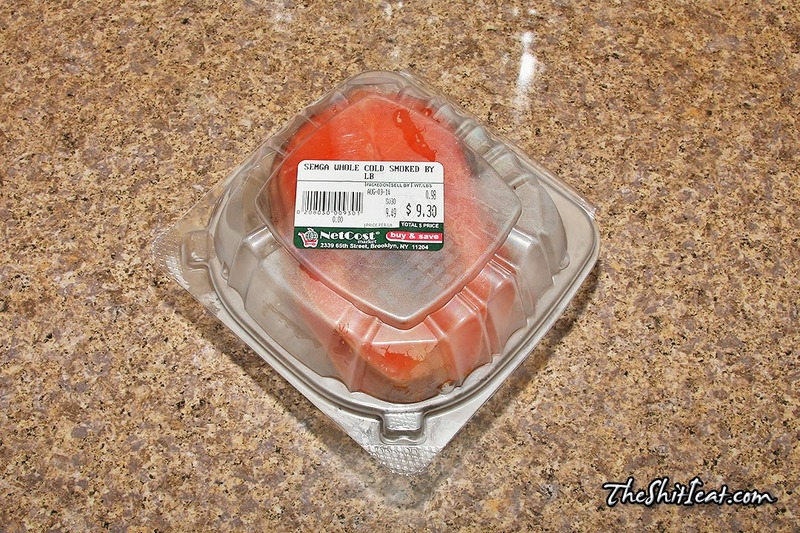 These salmon are perfectly salted and the center meat is very delicate. The tips are a bit salty but not too salty: very eatable. 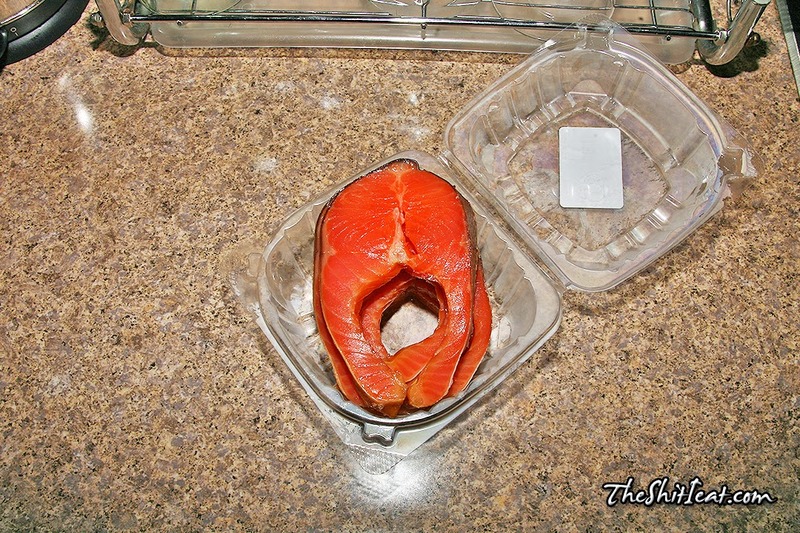 The only negative thing about this salmon is pretty sharp bones. 6 slices/cuts were in the box of almost a pound.